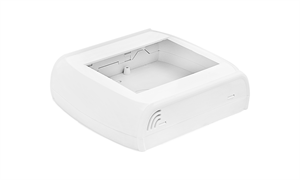 are specialized in the manufacturing of plastic ENCLOSURES for ELECTRONICS. 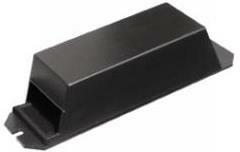 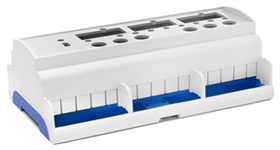 They are foreseen for mounting in electronic devices or rack systems equipped with DIN RAIL (EN50022 - EN 50035). 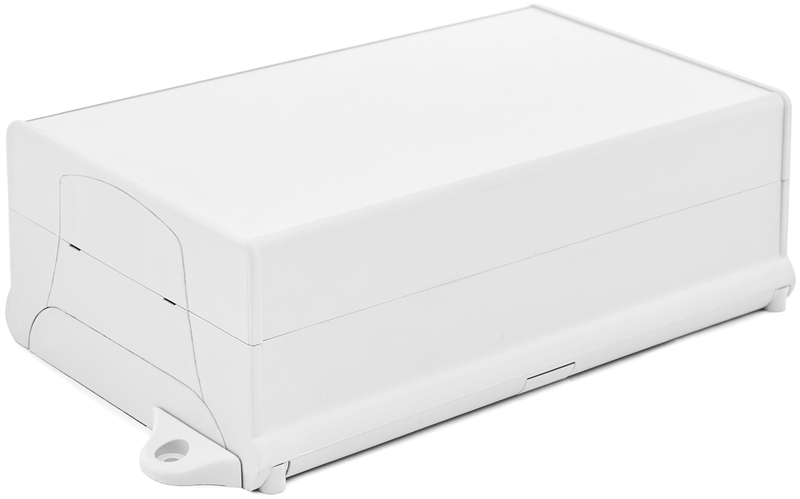 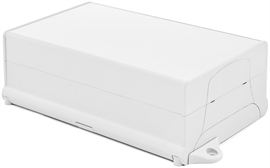 Elbag are particulary specialized in DIN RAIL ENCLOSURES. 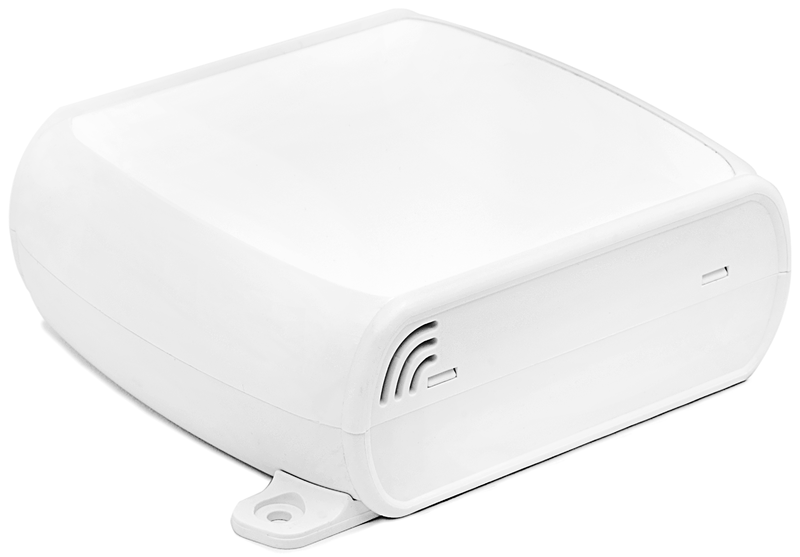 for industrial and civil applications, Domotics, Air-conditioning, Heating, Cooling, Ventilation, Access-control, etc. 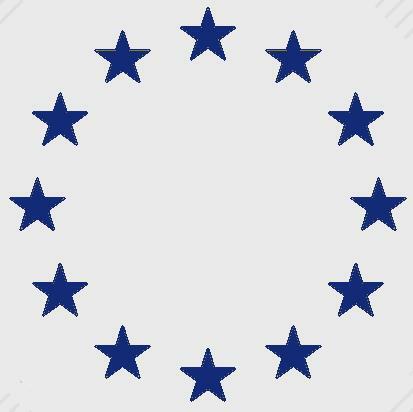 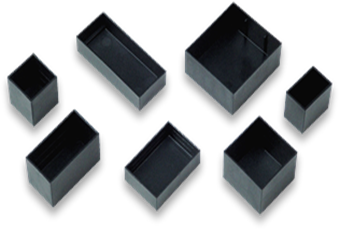 They are made in modular length (1, 2, 3, 4, 6, 9 unit). 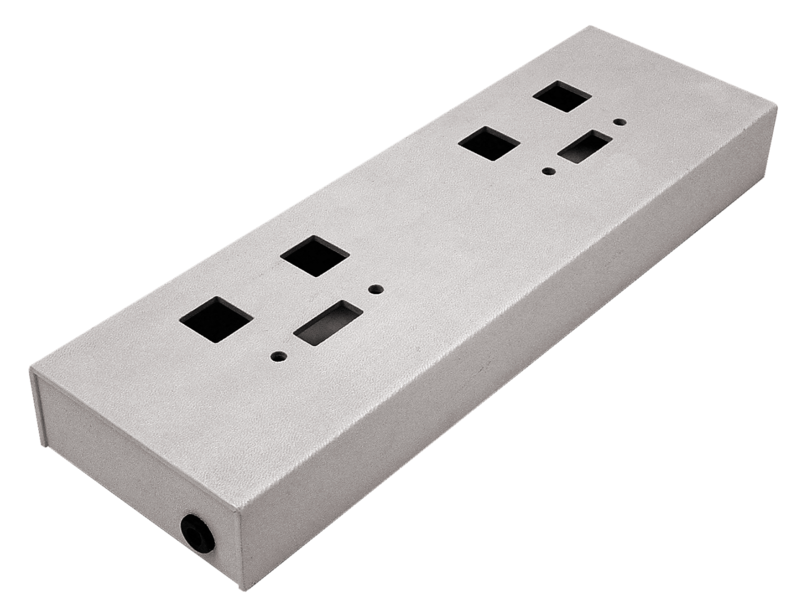 The DIN rail foot is part of the case. 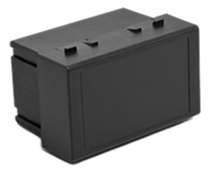 The front panel can be clear, blind, or hinged. 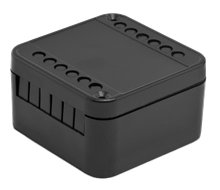 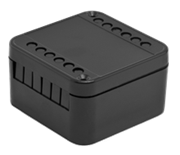 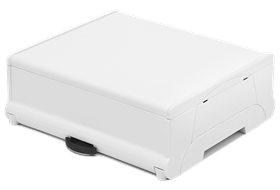 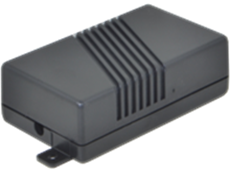 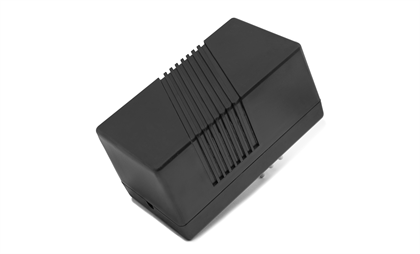 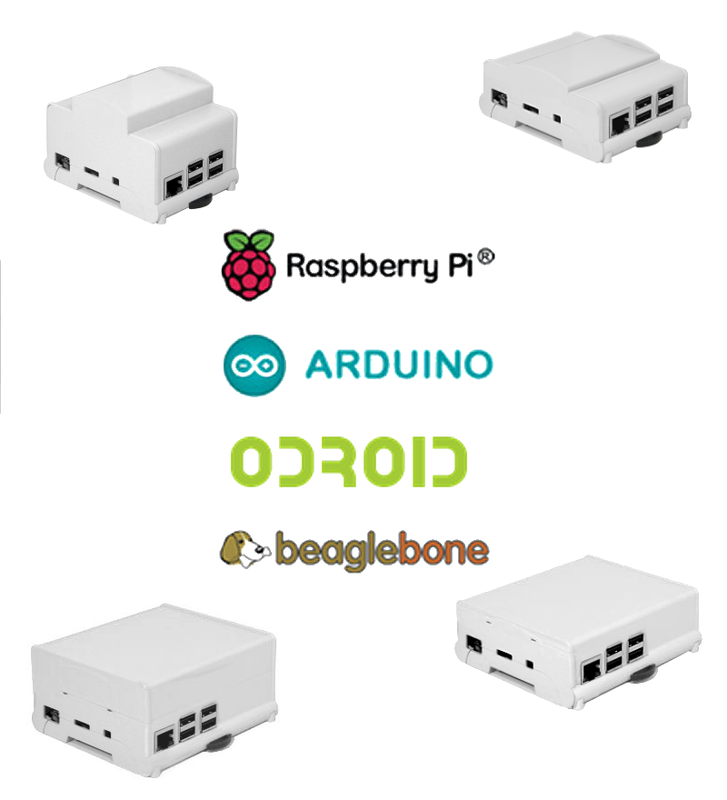 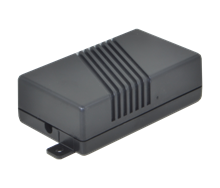 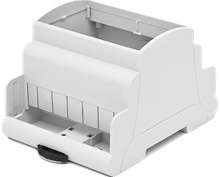 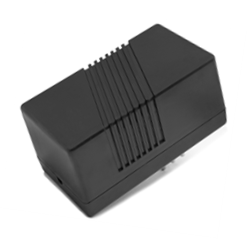 These modular Enclosures are often drilled or windowed, to allow for displays, LEDs, connectors, detacheable terminal blocks, front controls, keyboard, etc. 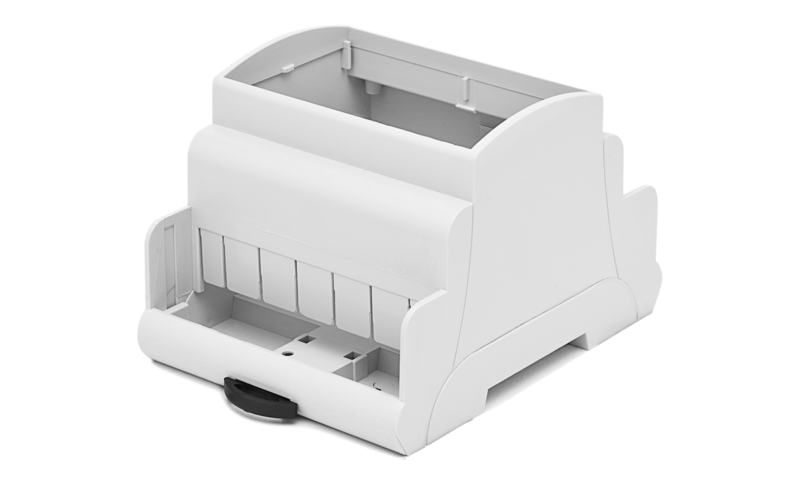 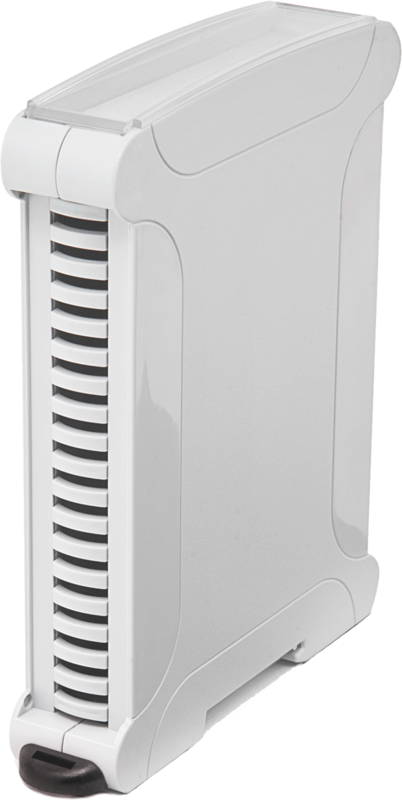 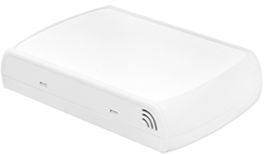 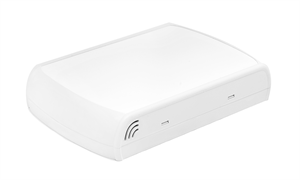 (ST & 500 Series), for installation in wall-casescompatible with Bticino or Vimar, suitable for air-conditioning, access, etc., in HOTELS, CIVIL and MARINE environments. 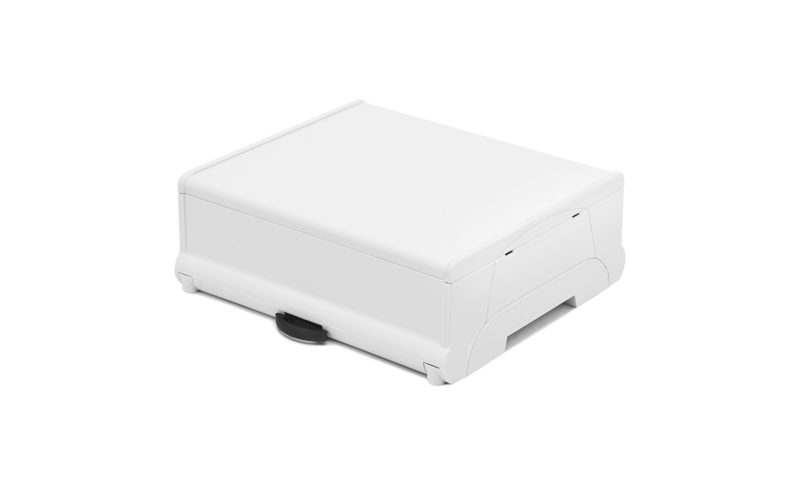 which is a closed case suitable for accommodating a vertical PCB, for electronic units, logic subunits, etc., with connections on any side. 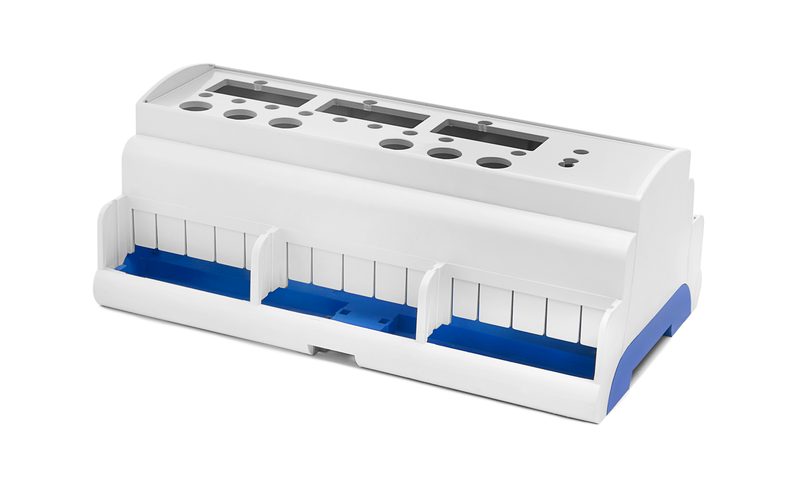 The front and the sides can be windowed for connectors, LED, controls, etc. 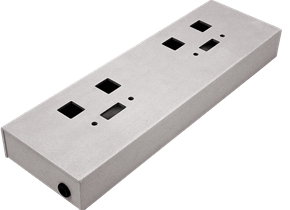 available in many widths (43,68,72,100,108 mm) and lengths, equipped with foot for DIN rail, transformable in a closed case by means of the relevant cover and the increased-height side pieces. 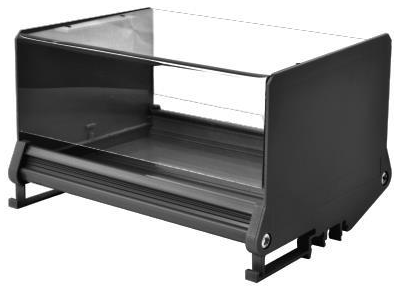 As an alternative to the standard Enclosure, it is possible to use the cheaper EXTRUDED PROFILE (72 and 108 mm wide). 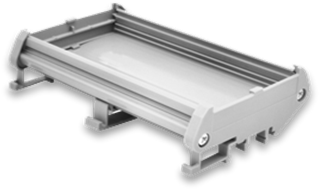 The profile is delivered in bars or cut to length, on request with the increased-heigth side pieces and cover. 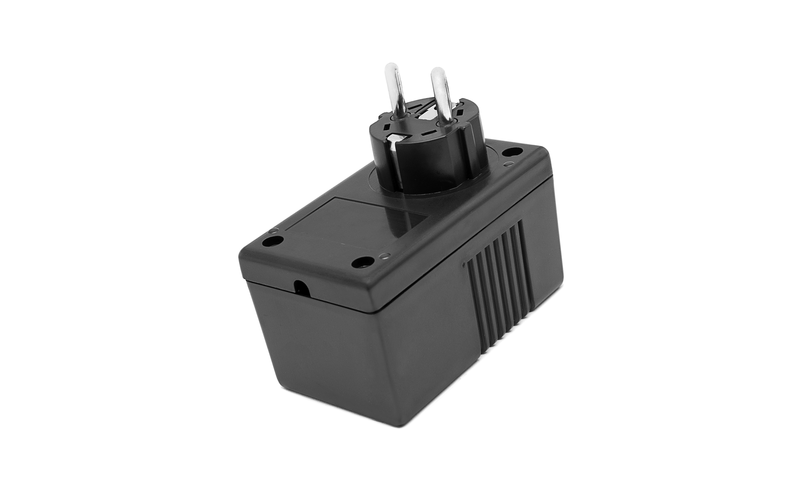 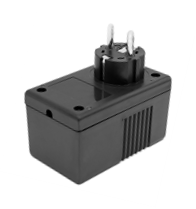 equipped with a number of plugs(Euro, USA, Schuko), and suitable to fit power circuits, transformers, etc.. 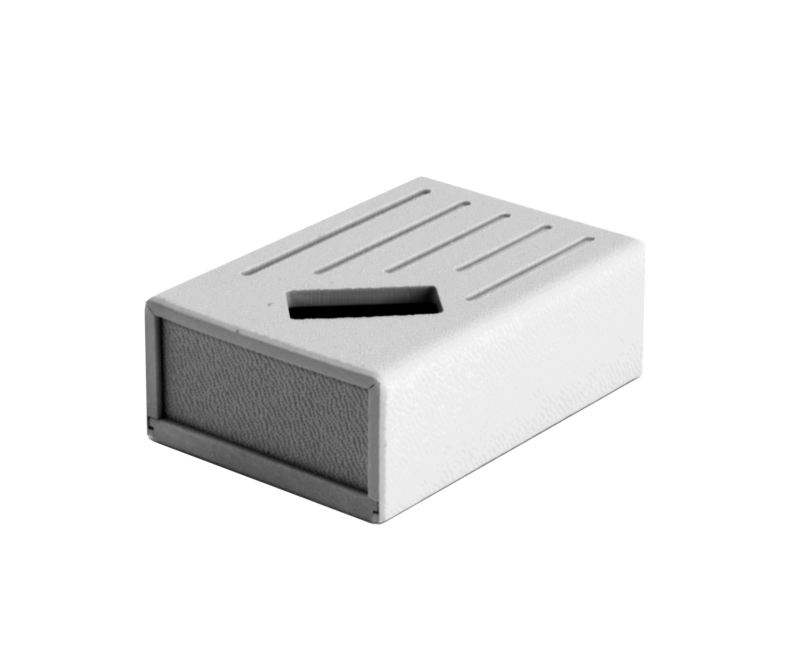 They are available in two different sizes. 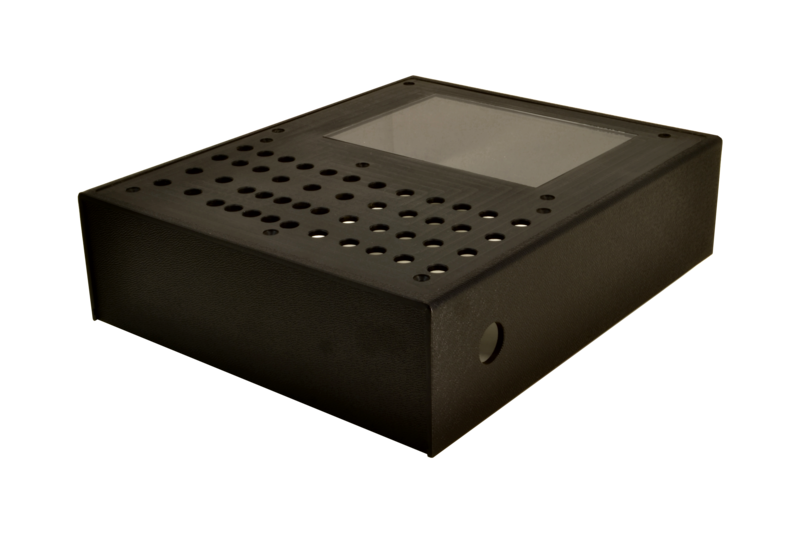 For any case there is the possibility of drilling, windowing, modifications, silk-screen, LASER marking, Customer's Logo, special materials, Colours and Additives, special physical and electrical characteristics.